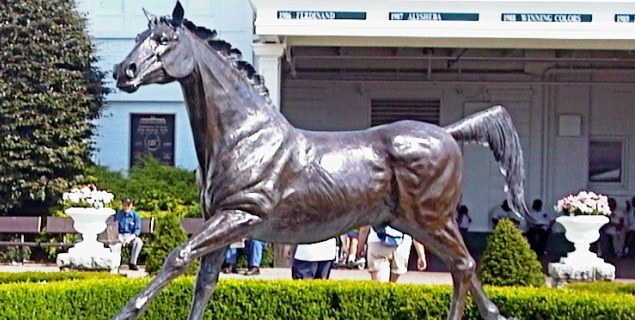 Honor Code is the current 10-1 early betting favorite for the 2014 Kentucky Derby according to odds posted at Bovada, but we could have a new favorite after the running of the $750,000 CashCall Futurity at Betfair Hollywood Park. Honor Code, the early betting favorite for the 2014 Kentucky Derby (G1) will be action on Saturday at Aqueduct in the $400,000 Remsen (G2) while Almost Famous will be the heavy favorite in the $150,000 Kentucky Jockey Club at Churchill Downs. 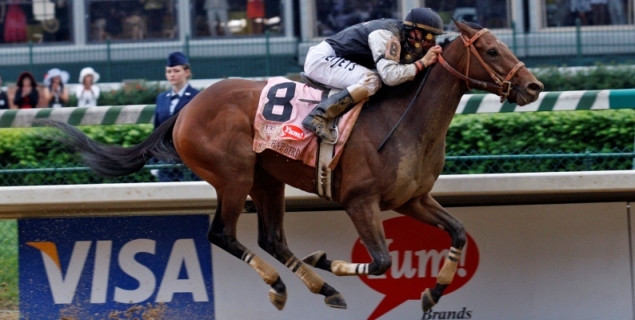 A field of ten juveniles will head to the gate on Saturday in the $1 million Delta Downs Jackpot (G3) with a $600,000 payday awaiting the winner along with 10 points in the Road to the Kentucky Derby series. 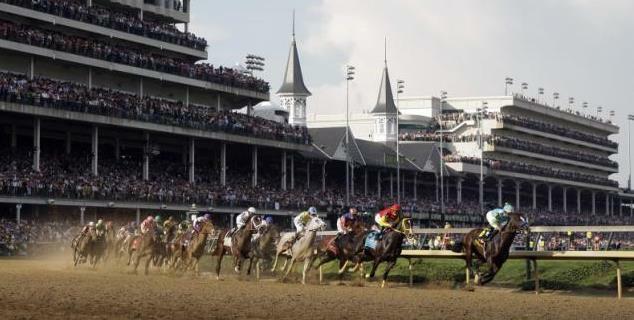 There are 34 races in the Road to the Kentucky Derby series over the next six months, and points accumulated in the races will determine the starting field for the 2014 Run for the Roses.